Treat yourself to an exciting trip to Turku and the archipelago this winter. 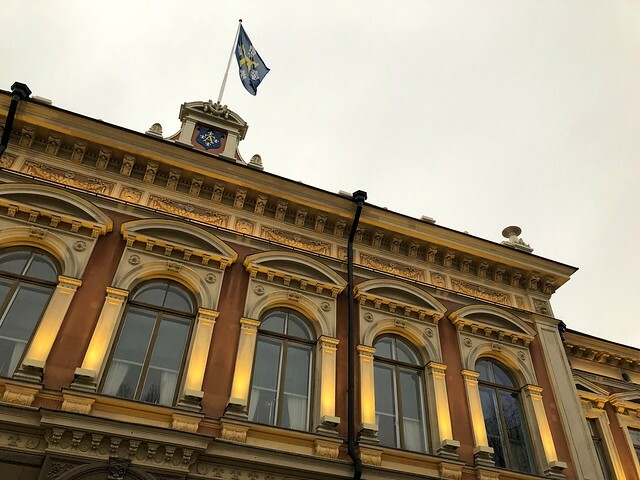 Turku has much to offer from breweries, market halls, delightful restaurants, national parks, saunas, art galleries, and even a spot of hiking for the adventurous visitor. 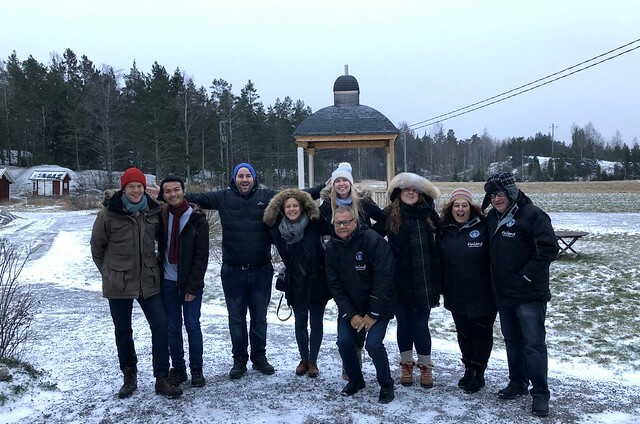 The Turku region is known as the place where Finland was born, and when you experience the rich Finnish history and culture still celebrated here you’ll understand why. 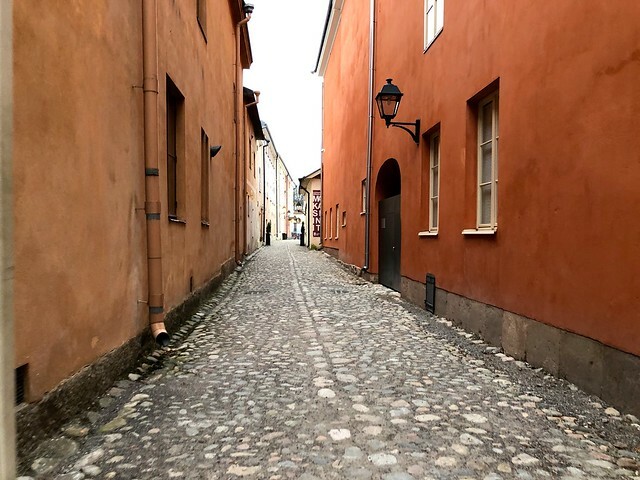 To get to this fascinating and welcoming place, all you have to do is get yourself to Helsinki Airport where you can find a direct bus to Turku (around an hour), take a train or fly directly into Turku airport itself. Turku is known as a city with great charm and it’s the oldest city in Finland. It was voted the European Capital of Culture 2011. The River Aura that flows through it is the heart and soul of the city, and on the riverbanks there are so many exciting restaurants to dine at and sights to see. 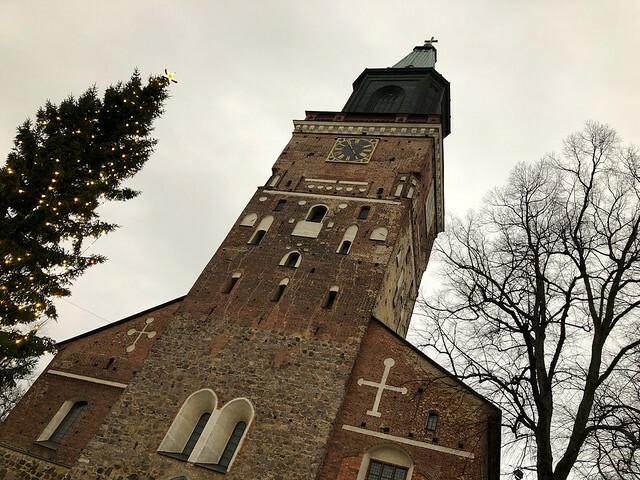 On your visit to Turku you will find out how seriously they take food in this region of Finland. They have such amazing dinners and brunches – it’s a foodie town for sure. 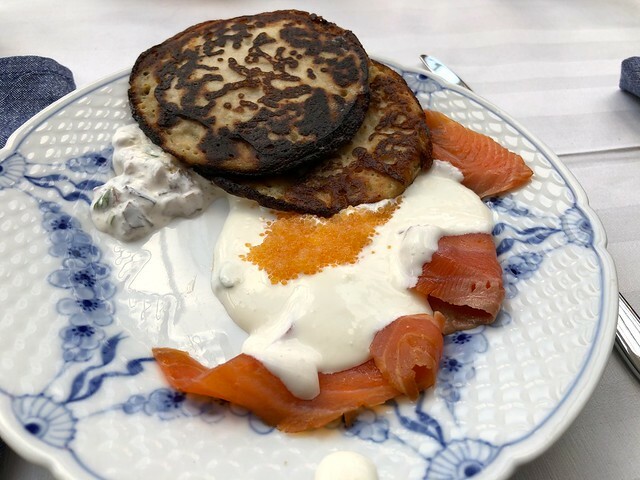 Turku is gaining a great reputation for its thriving restaurant scene: the city is known as the Food Capital of Finland. This city is also the gateway to the world’s biggest archipelago, a stunning collection of over 20,000 islands. 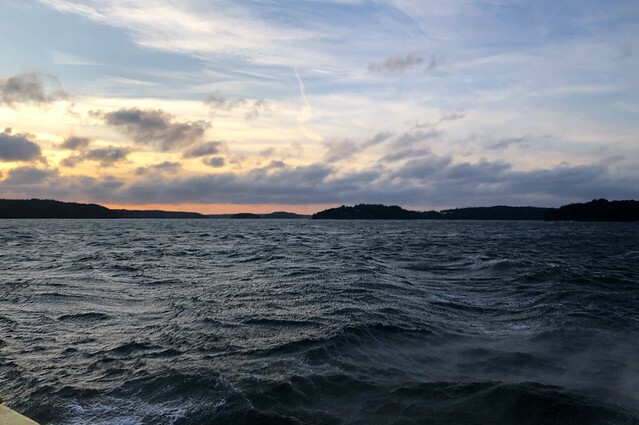 Around the thousands of islands in the archipelago you can enjoy nature, try a typical Finnish sauna, take a dive straight into the sea, and enjoy island hopping and outdoor activities around the Finnish Archipelago trail. 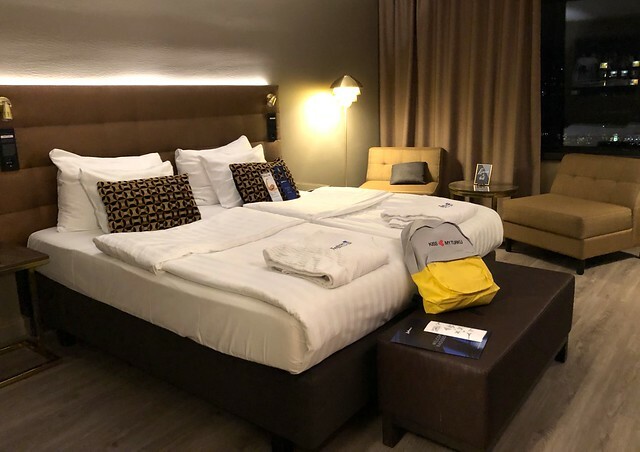 The Radisson Blue Marina Palace Hotel makes your stay in Turku as comfortable as it could possible be. The rooms are cosy and stylish, and the hotel enjoys an extremely central location with wonderful views of the river and the city of Turku. We had very nice cocktails at the bar as soon as we arrived – it was quite a welcome. 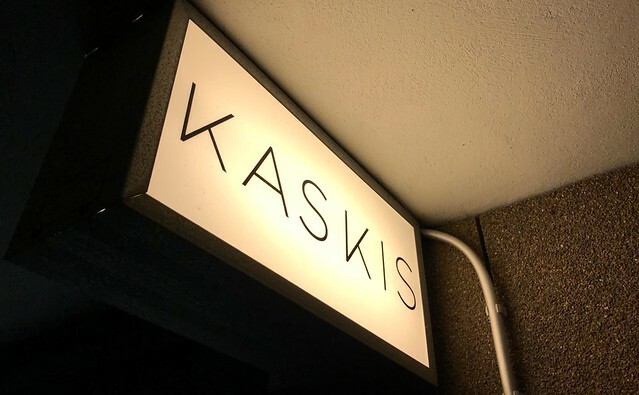 Kaskis is featured in the Michelin Guide as well as the Nordic White Guide – so you know you’re in for an incredible dining experience. 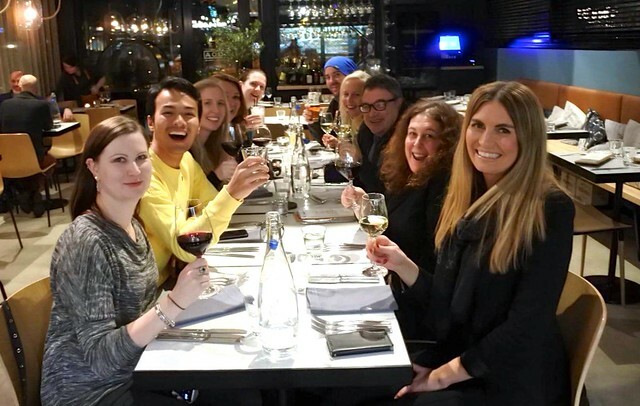 Go on an incredible food journey at this must eat spot in Finland. Try the wine pairing along with a six-course dinner, it’s a culinary adventure you’re not likely to forget. 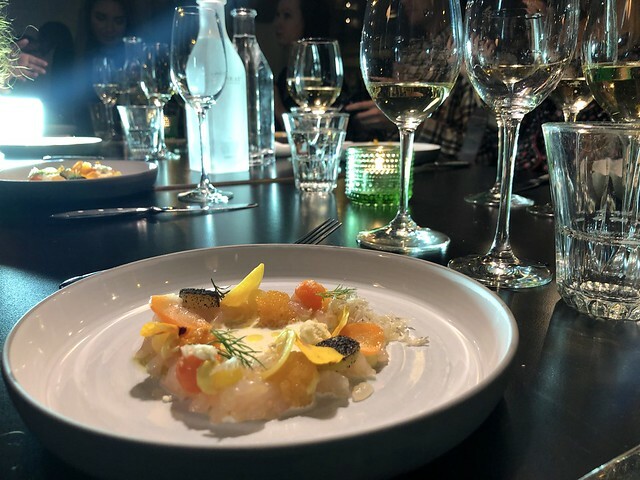 Table space is limited, so you make sure you book in advance for this unique and very popular dining experience in Turku. 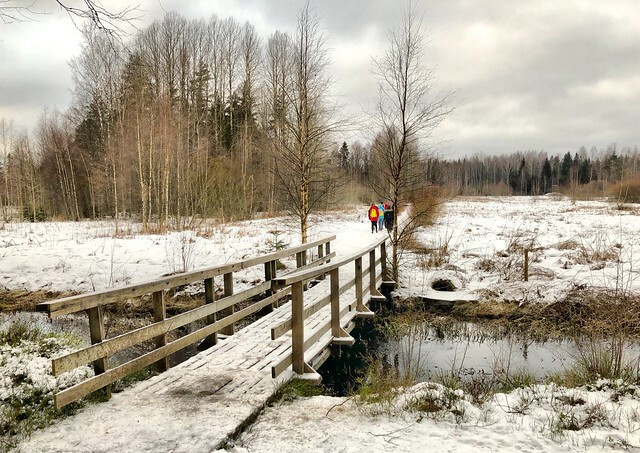 For an outdoor activity that takes you through culture and the beauty of Turku, go on a wonderful winter photo walk. Soak up the history and old school architecture of Finland’s ancient capital. For the very best experience I would have to recommend booking a guided tour to really uncover the history of Turku. You can book your tour with a local expert from Doerz which sources local guides from the community. 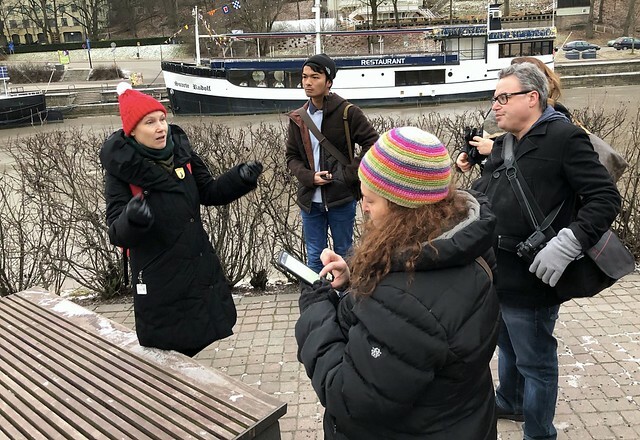 Meet a Turku local and enjoy a warm, fascinating guided tour to this beautiful city. 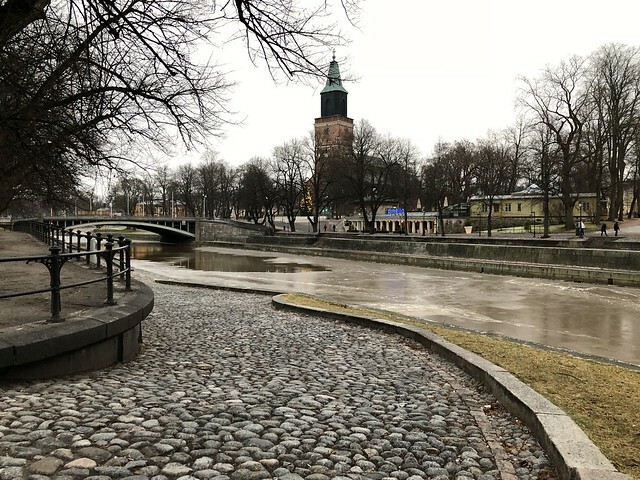 Remember to wrap up warm whilst walking around as it can go below freezing in Turku during the winter time. 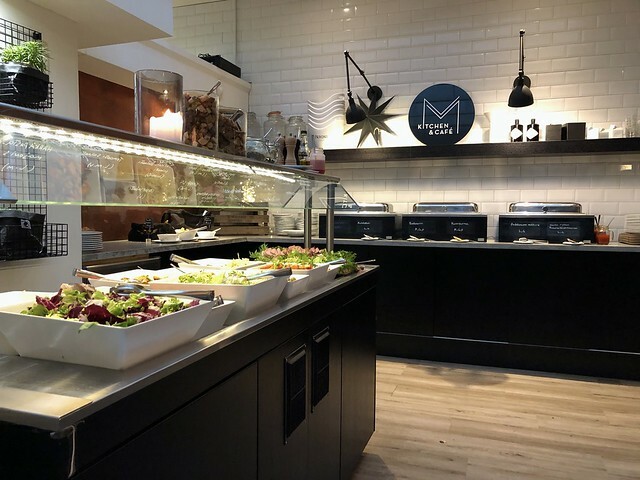 Finns love brunch on Sundays more than anything, so you should make the most out of this much-loved weekend treat at M Kitchen & Cafe. They have a large offering of salads, juices, coffee, cheeses and an award winning bread selection to choose from. The museum is worth exploring to learn about Turku’s past also if you have some free time. 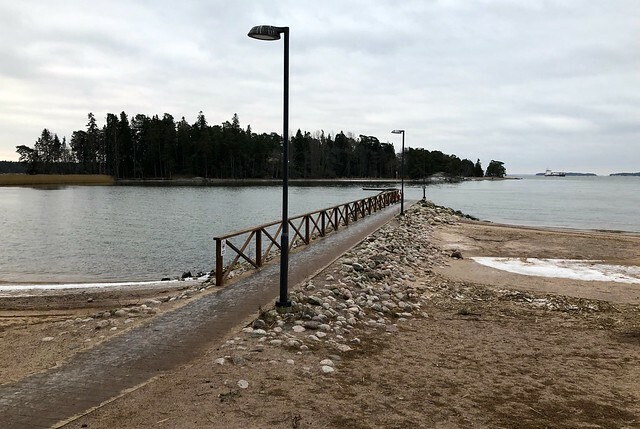 At one point durring your trip to Turku it has to be time for some winter swimming and a sauna at Saaronniemi on the beautiful island of Ruissalo. The sauna house is newly renovated and open to the general public to use and enjoy. This is such a refreshing and invigorating experience, and classically Finnish too. 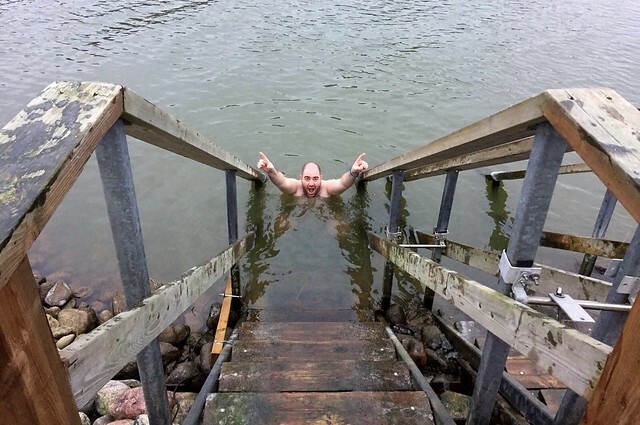 Go local and try a public Finnish sauna with a cold ice dip in the sea. New to the area, this well designed sauna is a great spot to relax and take in the Finnish nature. 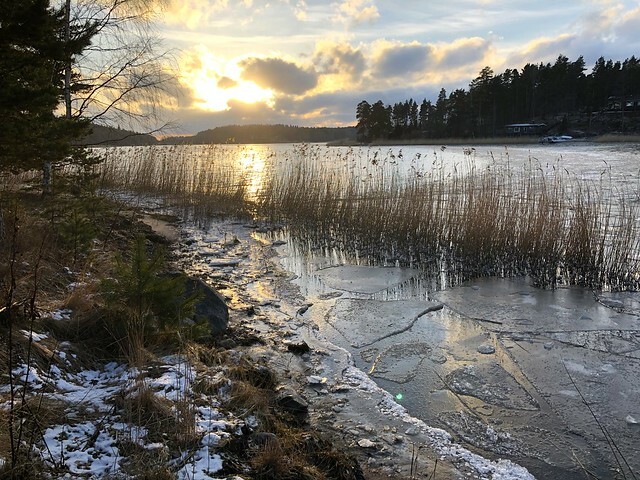 Situated between Turku and the Finnish Archipelago you can find Kurjenrahka National Park, a perfect location to connect with nature on a day trip from Turku. You can go on a lovely hike around the lake with a range of different hiking routes to choose from for different durations and abilities. I took the 6km walk which takes you on a whole loop around the lake and will take you a few hours to complete. 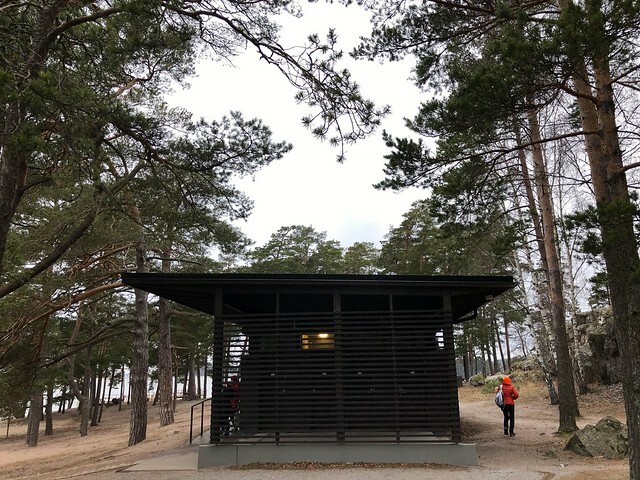 Halfway along the lake you can find a fire pit hut at Takaniitunvuori Hill that is open for the general public to use and keep warm during a break. Be sure to locate a fire hut and start a fire, grill some sausages and have a cosy coffee in this wonderful winter wonderland setting. 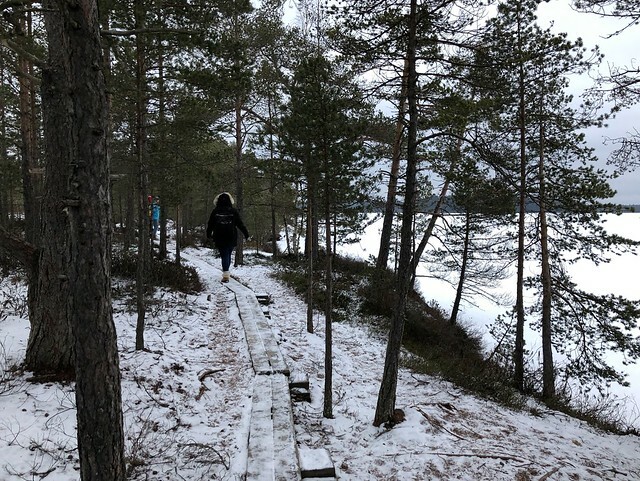 The hike is open all year round and you can take a public bus from Turku to reach the lake. 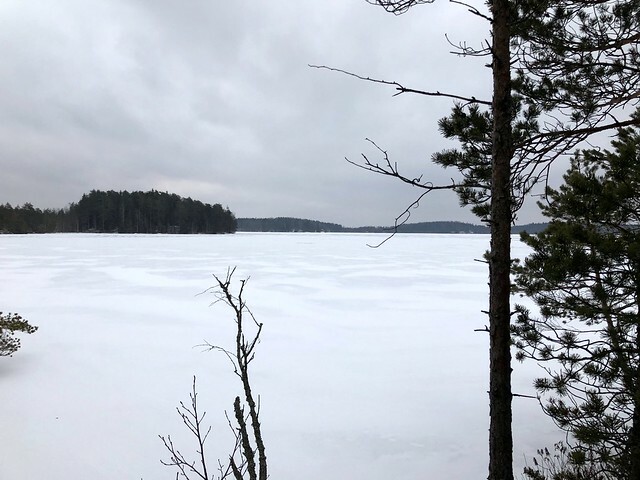 Be sure to take extra care during the winter season as the route can be full of ice and cause the path to become slippery. 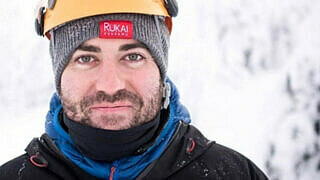 Apart from that, have fun and wrap up warm! Restaurant Smör is yet another much-loved restaurant in Turku. 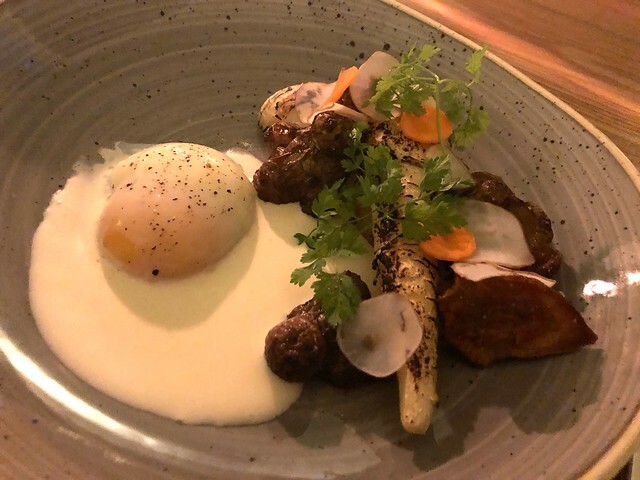 When a city is known for its incredible restaurant scene you really do have to step up to the plate and bring something special to get business, and this cosy restaurant does exactly that. This superb restaurant Nooa, is located right by the riverbank offers dinner as beautiful as the view. Definitely a great place to end up after a long day strolling the banks of the River Aura. 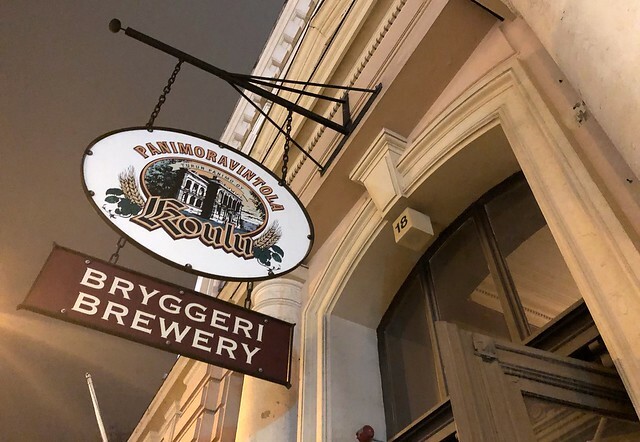 Make a visit to the Brewery-Restaurant Koulu (meaning ‘school’), trying some of their house made beers and ciders. 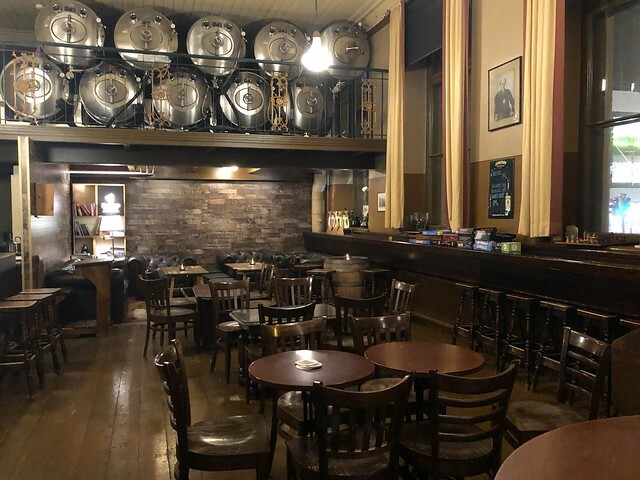 Grab a refreshing and tasty beer in this old school house. 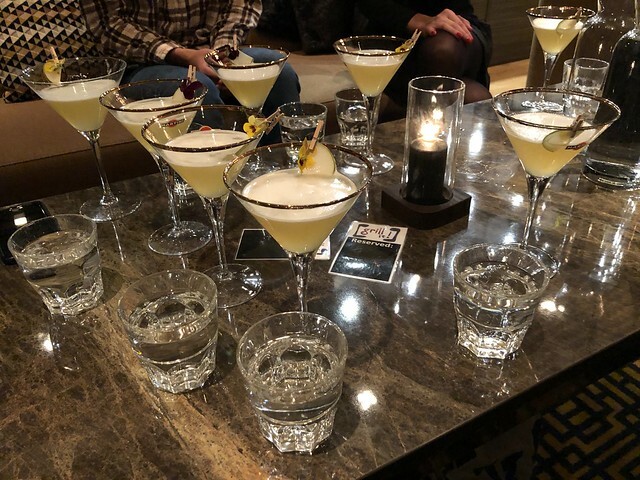 All drinks are made on site, and it’s a simply wonderful place to relax after a long day. It’s also popular with locals which is always a good sign. 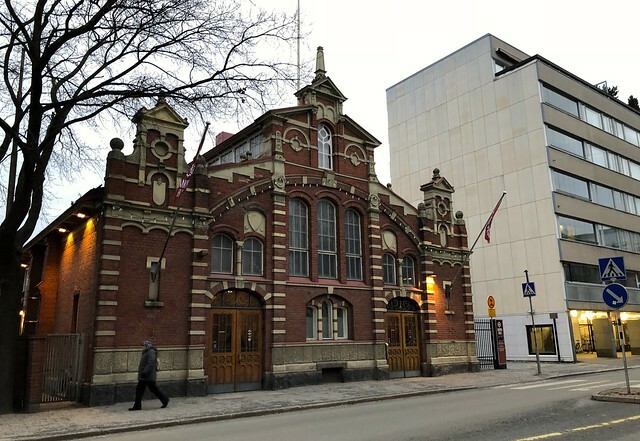 Enjoy a tasting tour all around a 120-year-old indoor Market Hall – the second oldest of its kind in Finland. 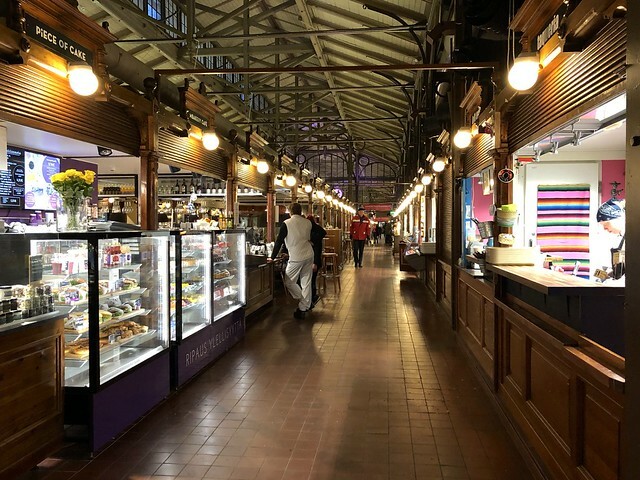 To stay current and trendy, many of the deli counters have been transformed into bistro lunch bars where you can order dishes to eat straigh away as well as do your weekly grocery store shopping. Why not stop off here for lunch on your next visit to Turku and try a variety of local flavours. 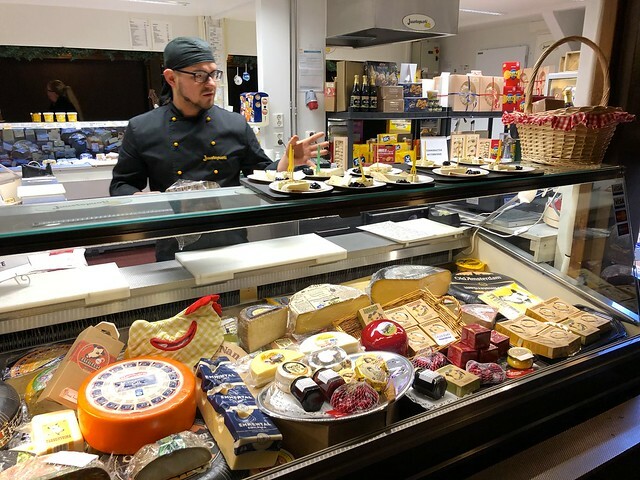 Walk around and try all sorts of Finnish cheeses, local fish delicacies by Herkkunuotta, and the officially voted ‘Best Bakery in Finland 2015’- Mbakery’s. 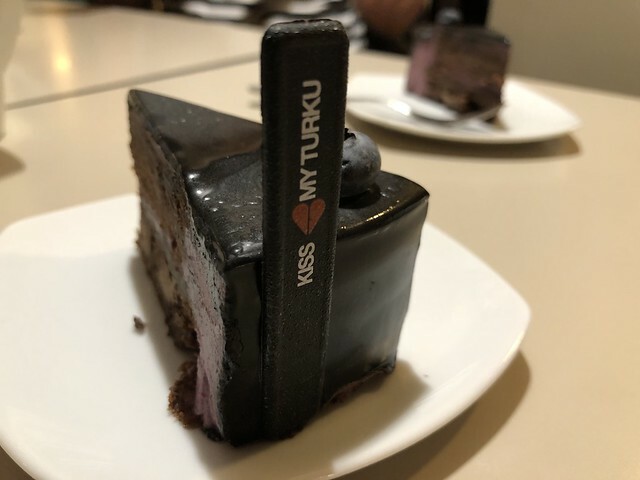 Wait until you try their “Kiss my Turku” cake, it’s divine. 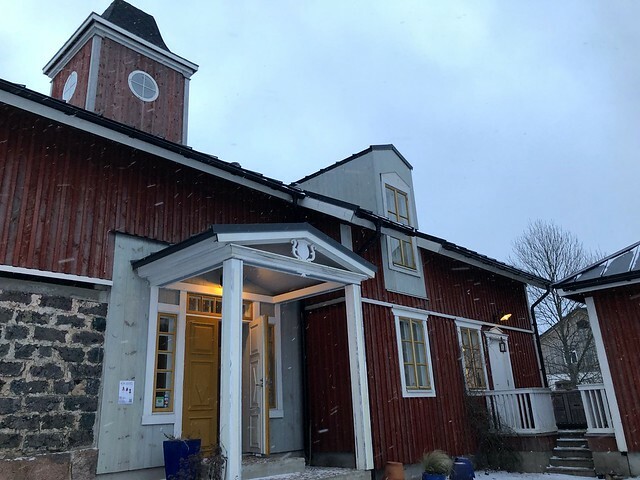 This was a wonderful highlight on my Turku winter visit and a great way to sample local produce. Explore the unique 250km long Archipelago Trail, and all the amazing guest houses and venues to be found along the way. Truly a breathtaking trail and also a wonderful place to find local culture. Enjoy a local homestay with dining experience at Hotel Nestor & Restaurant Back Pocket. 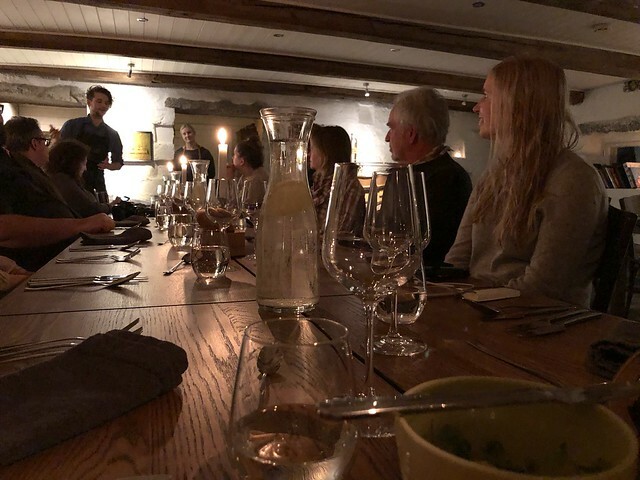 It’s a guesthouse-restaurant, and the chef brings all the flavours from the local area to offer the ultimate archipelago flavours to create a unique experience of hospitality. 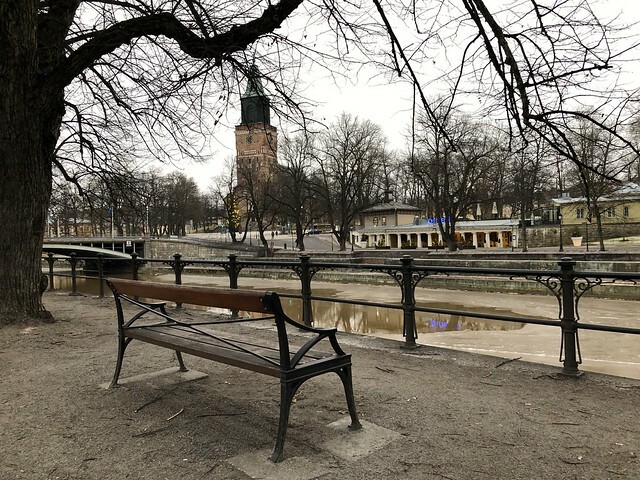 Thank you for passing by my blog post about Visit Turku and I hope you enjoyed the read. 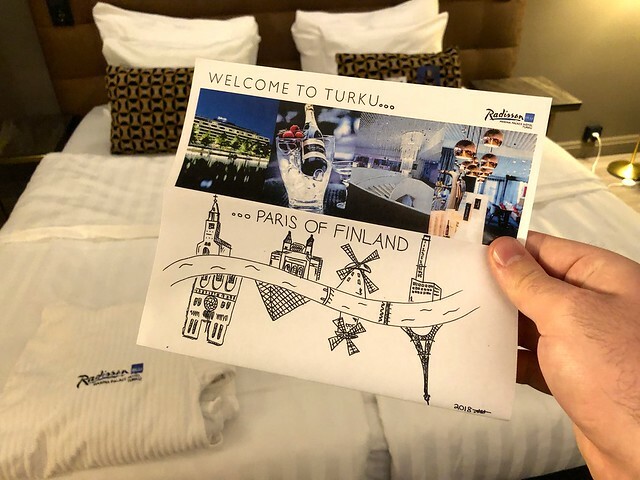 If you would like to ask any further questions about visiting Turku during the winter time, feel free to leave a comment in the comment section below, thank you! Happy future winter travels to Turku, Finland!